At “Het Amsterdams Vloerenmagazijn”, our honest prices and special offers for wood flooring are always to your advantage. Het Amsterdams Vloerenmagazijn offers an extensive collection of wood flooring, matching trims and various kinds of underlay. All floors carry at least a ten-year guarantee to ensure that you will enjoy your new floor for many years. From our warehouse in Amsterdam we provide a fast and accurate delivery service throughout The Netherlands, including Amsterdam itself, of course. 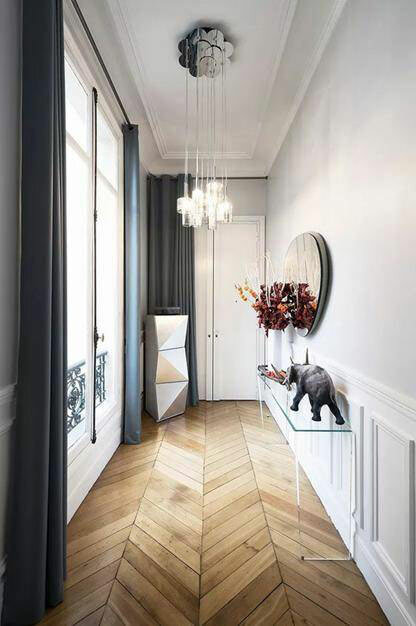 If you wish to be advised on the best type of wood floor for your home or office, call Herman van Kerkwijk, who can tell you all about the possibilities and special offers. How to get it home is up to you: you are free to pick it up at the showroom or have it delivered. Het Amsterdams Vloerenmagazijn is your best choice for all flooring, including laminate, multi-layered parquet flooring, PVC and carpets. Note we are not a shop! Open all day on Thursdays, Fridays and Saturdays and by appointment on all other days.